(Istanbul) – President Recep Tayyip Erdogan said Turkey will buy some of Russia´s highly-sophisticated air defence systems “in the shortest time” — a purchase that has alarmed Ankara´s NATO partners. 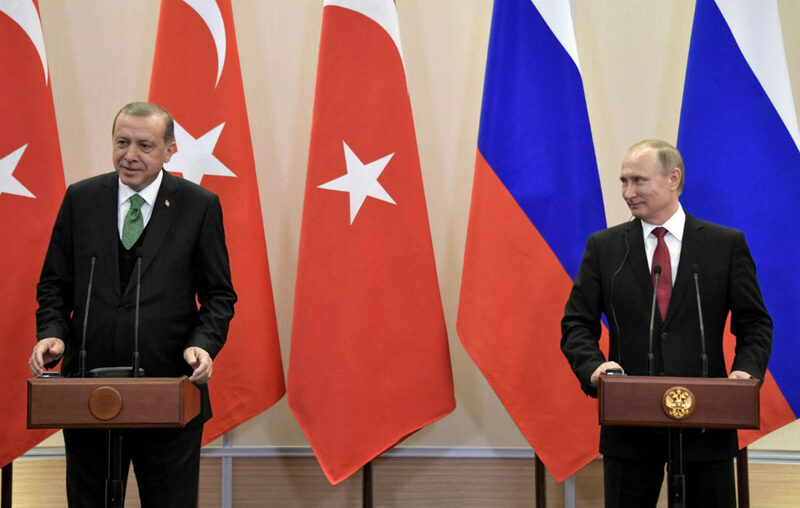 Such a major purchase of weaponry from Moscow has raised concerns over Turkey´s strategic orientation and the compatibility of the systems within the alliance. It comes at a time of high tension between Turkey and the United States, its NATO ally, over Ankara´s detention of an American pastor on terror-related charges.